If you have one or more missing teeth, you may hesitate to fill in the gaps. You may reason that you still have enough teeth to chew food, and you may not be that concerned about aesthetics. However, even one missing tooth can serious oral health problems! 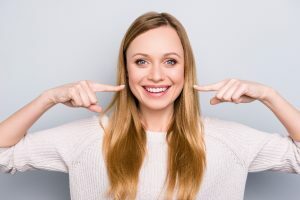 Let’s talk about why you should speak to a dentist about restoring your smile and the treatments that may provide a suitable way to replace missing teeth. Are you tired of seeing your crooked teeth every time you smile at yourself in the mirror? Millions of people have used Invisalign to discreetly reposition their pearly whites into their proper places. This comfortable, fast, and convenient treatment may be able to help you as well. Still, you may be concerned about fitting Invisalign into your budget. Will your dental insurance help? 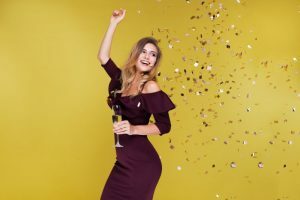 Are there other ways to mitigate the cost of your treatment? Let’s talk about these important questions. Have You Seen a Dentist This Year? Don’t Let Your Benefits Pass You By! The phrase, “Use it or lose it,” could be applied to a lot of things in life. If you learned a second language in high school but haven’t used it in years, you may have lost it. If you had strong abdominal muscles at one time but haven’t done a sit-up in 20 years, you may have lost them too! 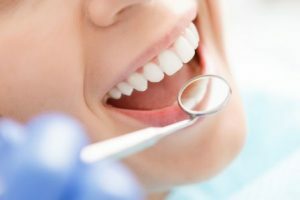 And, although you probably don’t think about missing out on your dental benefits by not seeing a dentist, it happens more often than you would expect. Since your insurance plan sets aside a certain amount of money each year, if you don’t use it, you lose it. Keep reading to find out how to avoid losing your benefits and learn what kind of coverage the most common procedures have. You may as well take advantage of your insurance benefits – otherwise, it’s like passing up free money! Comments Off on Have You Seen a Dentist This Year? Don’t Let Your Benefits Pass You By! Welcome To Our Blog: Meet the Dentist and Learn About Our Services! Welcome to our new website and blog! 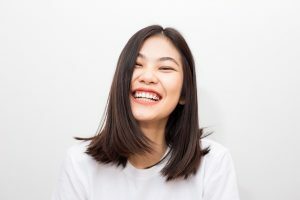 We wanted to give you a place to find valuable information about everything from what to expect from a dental procedure to helpful hints about achieving fantastic oral health. For today’s blog, you’ll get an introduction to the services we offer and find out what you can expect from your experience at J.B. Dental. But be sure to check back in each month for great information on a variety of topics. Whether you’ve been a patient for a long time or haven’t scheduled your first visit yet, we look forward to serving your dental needs for many years to come! Comments Off on Welcome To Our Blog: Meet the Dentist and Learn About Our Services!